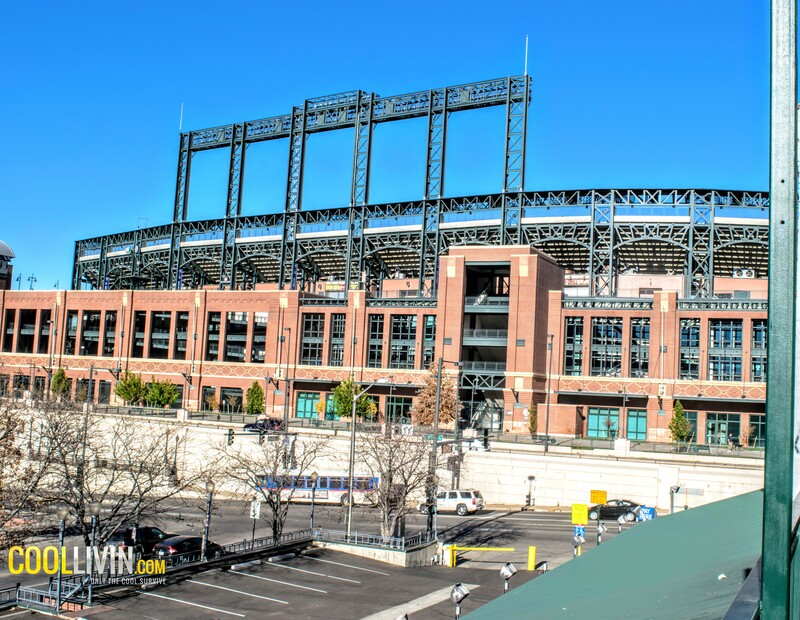 Coors Field located in LODO (Lower Downtown) is home to the Colorado Rockies Denver’s MLB team. But guess what? 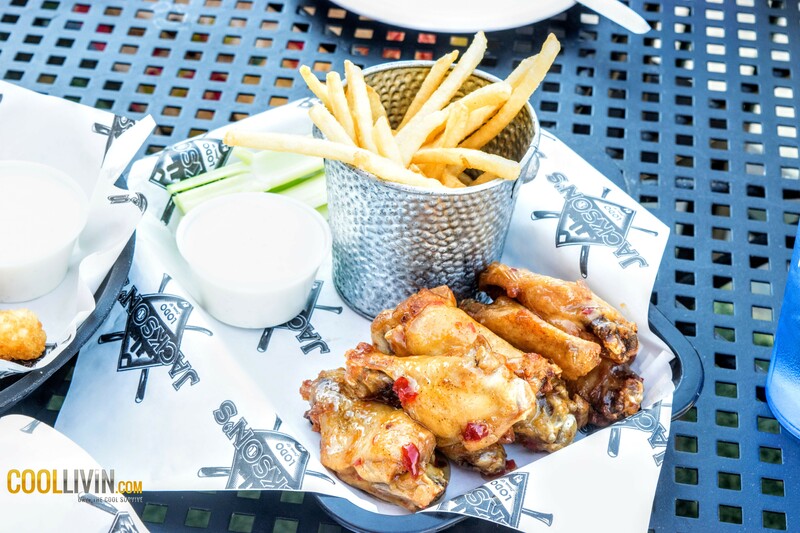 You don’t have to be in the ballpark to enjoy America’s pastime, or any other sporting events. 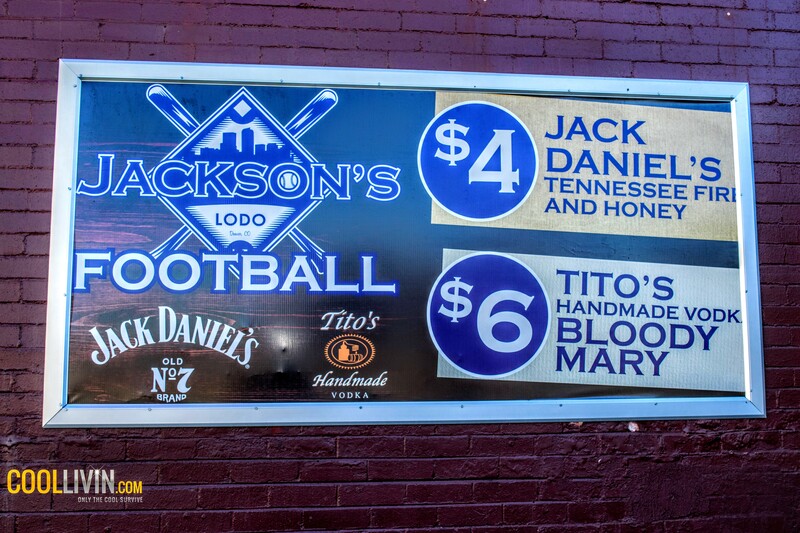 If there was an award for Best Sports Bars, the easy winner would be Jackson’s. 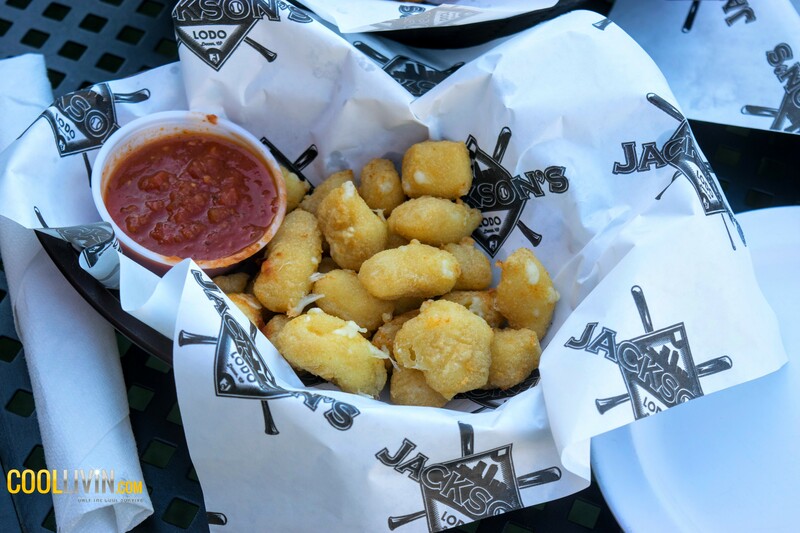 Established in 1995, when the Rockies came into Major League Baseball, Jackson’s has a great Denver vibe, attracting guests of all ages and styles. 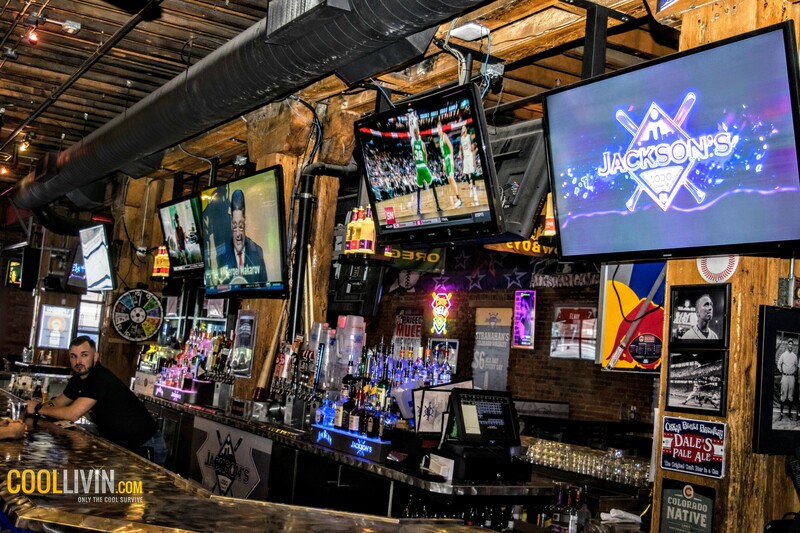 As a sports bar, Jackson’s gets bonus points for an abundance of beer and craft-cocktail choices and servers and bartenders who don’t sneer if you prefer bourbon to burgundy. Cozy, warm, and inviting. 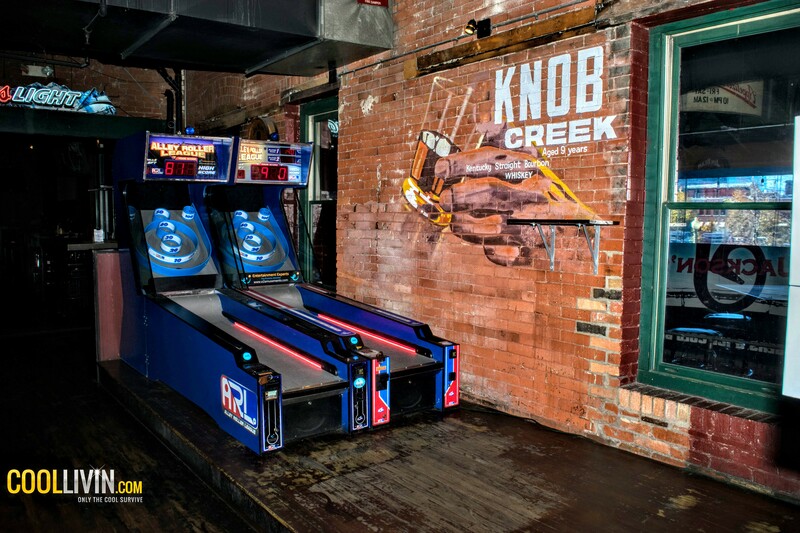 A wide variety of music, with multiple music acts and DJ’s makes this one of the most fun places in town to hang out. 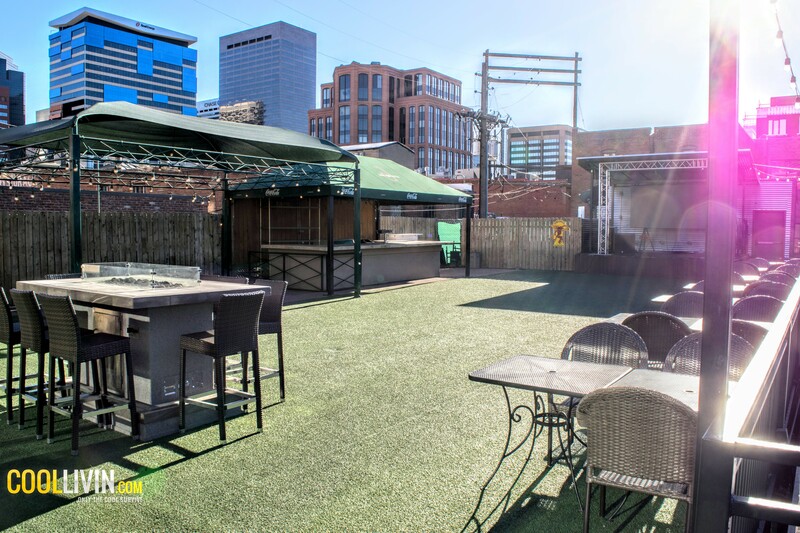 Large spacious patios on the top floor provide spectacular views of not only Coors field but Downtown Denver as well. Usually an eclectic crowd, making people-watching an extra bonus you can absorb from the surroundings. 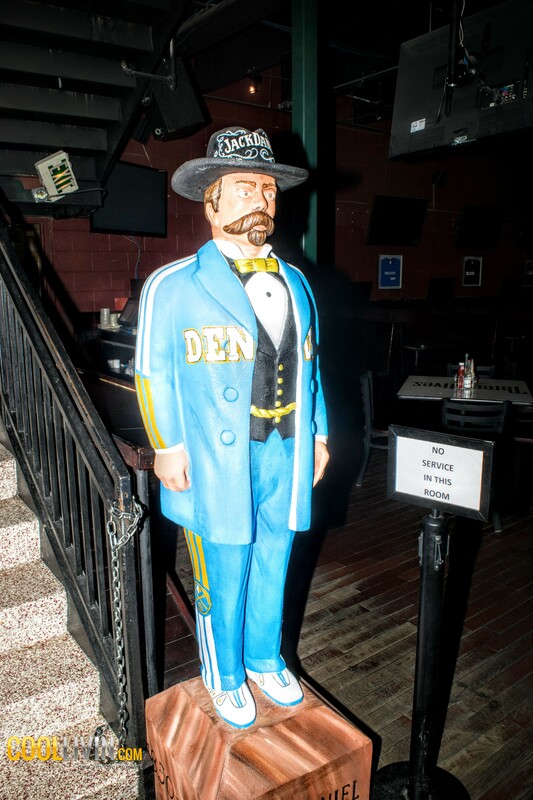 LODO boasts a number of bars, taverns, clubs, and miscellaneous watering holes where anyone can find a good drink. but locals frequent a few above all others. Jackson’s is definitly one of those few. 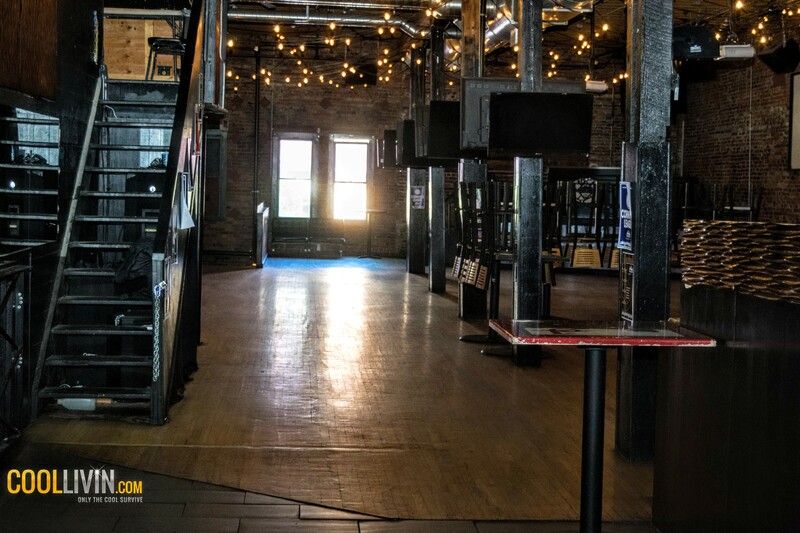 Rent out the back area or upstairs event hall and patio for a private party or just show up and take a seat at the bar. 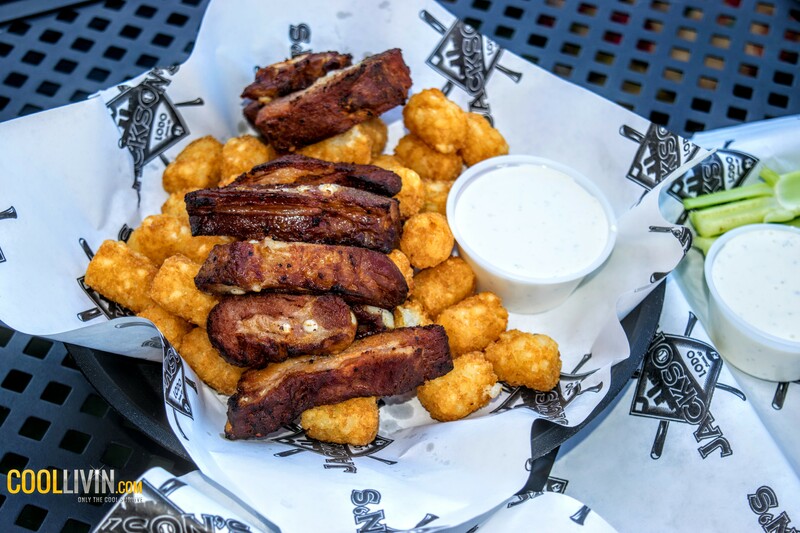 While The Rockies baseball team haven’t had much to cheer for of late, that hasn’t stopped some of the most loyal fans from gathering and cutting loose after a long day with refreshing drinks, cheese-curds, rib tips, chicken wings, tater tots, Jackson’s delicious version of the Philly Cheese-steak, and other delicious menu items. Jackson’s not only kills it in ambiance but it’s menu is quite delicious also! 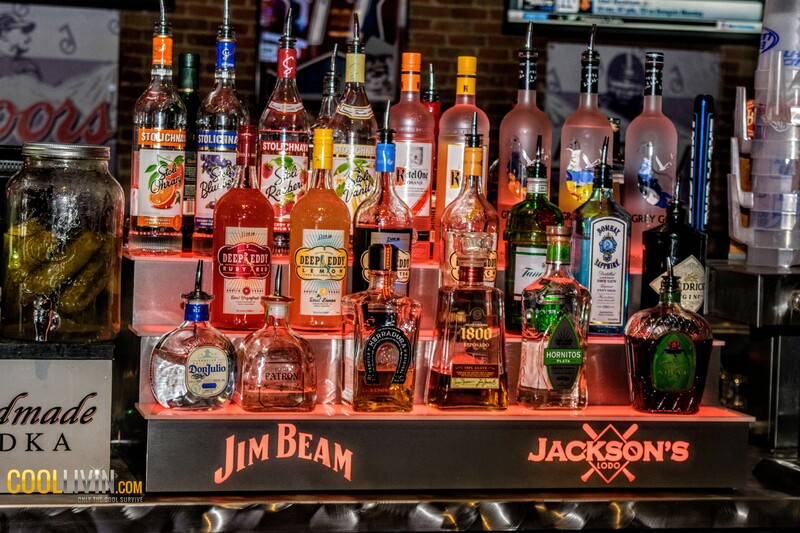 Jackson’s is the perfect place you can hang out at and has a reputation for being packed full on the weekends with a wide range of music and all manner of people to meet. 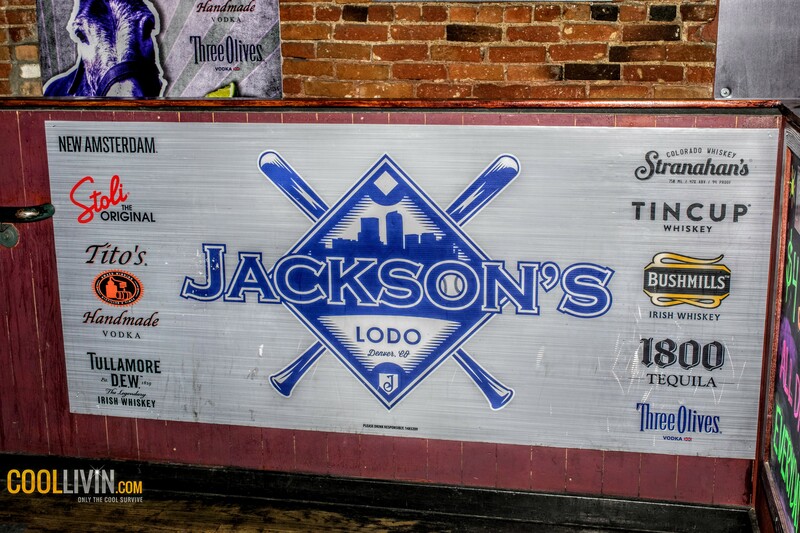 Follow Jackson’s Lodo on social media to get news and updates.